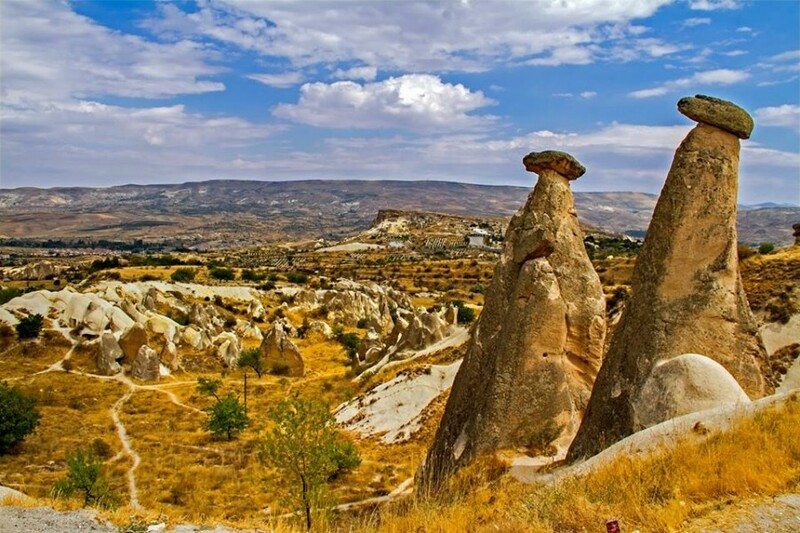 Visit North Cappadocia , Goreme Open Air Museum, enjoy the Panoramic View from Uchisar Castle, Lunch in Uchisar, proceed to Urgup – highlight of the region, stop at Urgup Wine Cellars to taste the local wine, next stop is Devrent Valley, Pasabaglari, Avanos. 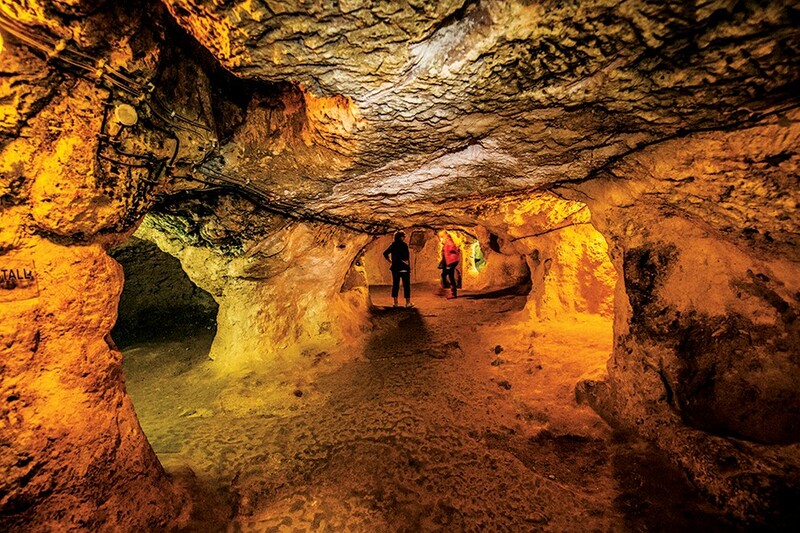 Transfer to your Cave hotel for overnight. 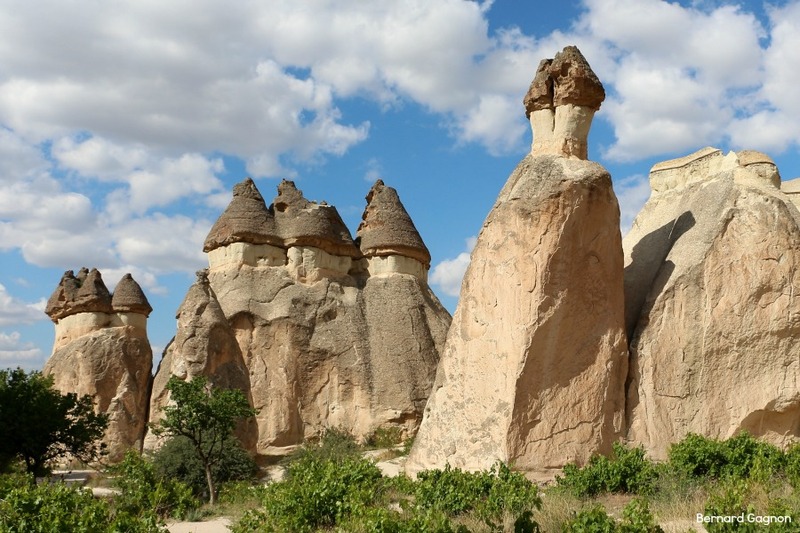 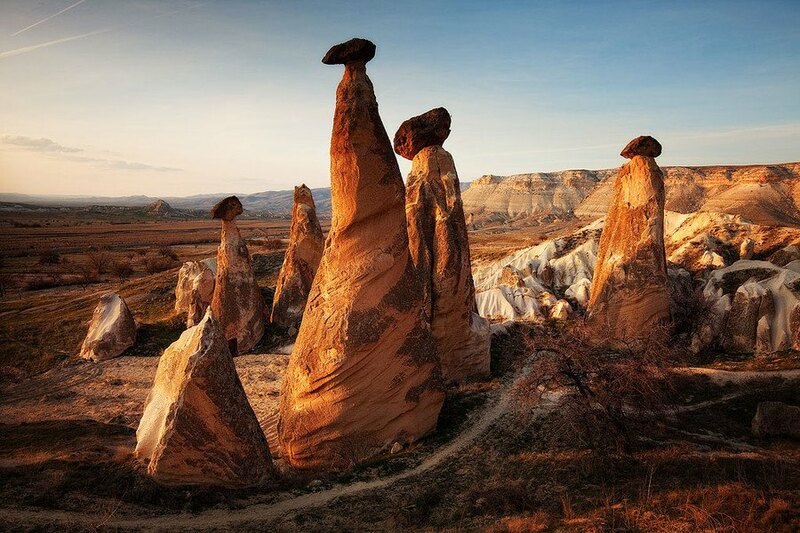 PIGEON HOUSES : Visit the pigeon houses and rock formations. 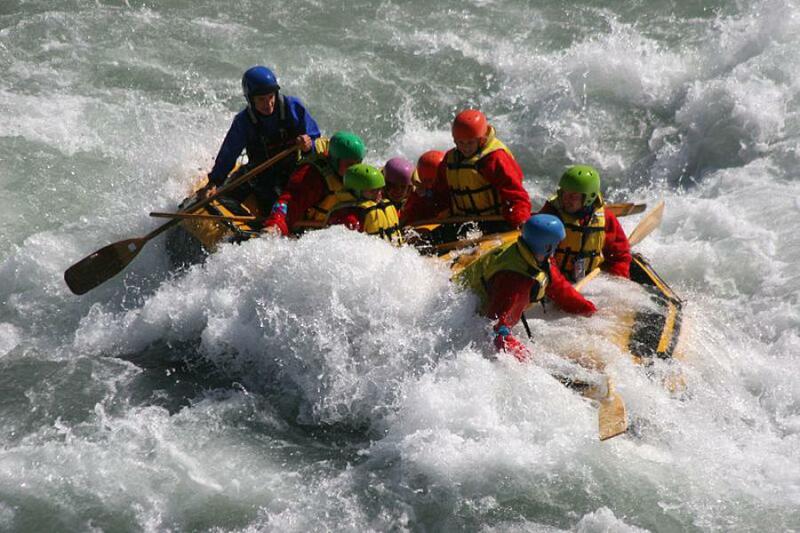 Meet in the bus station and transfer to hotel to let you have shower and fresh up before the tour starts. 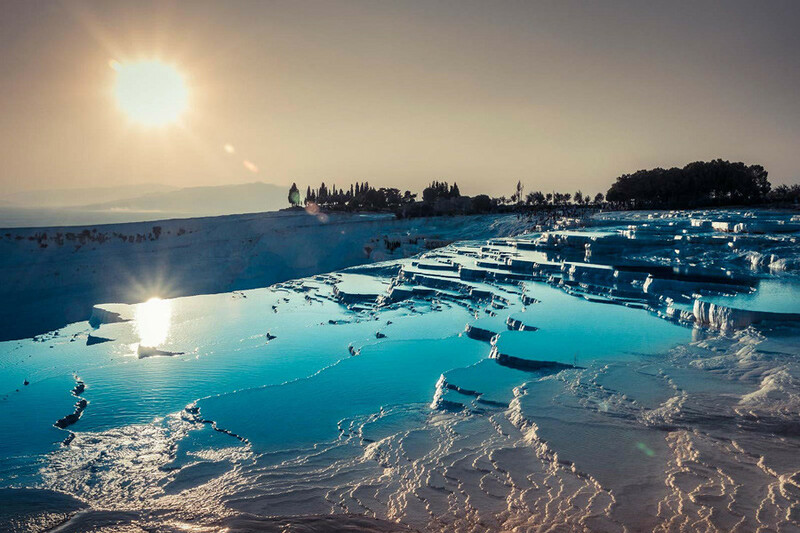 After having breakfast from hotel, you will be picked up for the tour of Pamukkale Hierapolis.